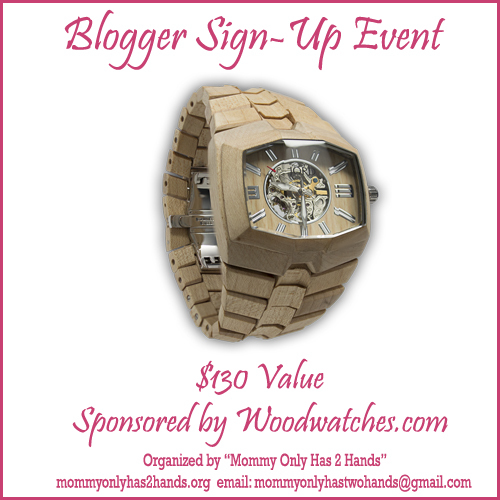 This is a Blogger Giveaway Event. Bloggers will be given one free link with announcement post. Bloggers are expected to promote this giveaway thru their social media accounts at least twice a week. Please do not sign up, if you cannot commit.